Is it a pizza? Is it a cake? It’s BOTH! 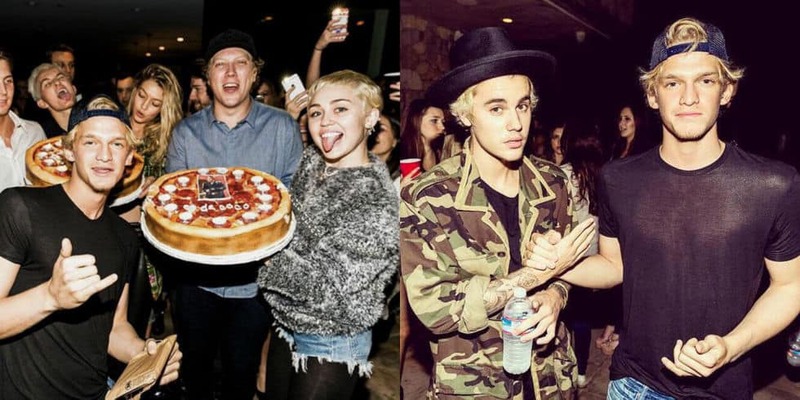 Cody Simpson celebrated his 18th birthday with two of his very famous pals, Miley Cyrus and Justin Bieber! Sounds like the best party ever! Watch Carly Rae Jepsen’s I Really Like You music video, starring Tom Hanks and Justin Bieber! Miley brought Cody an extra special present… a birthday cake pizza! 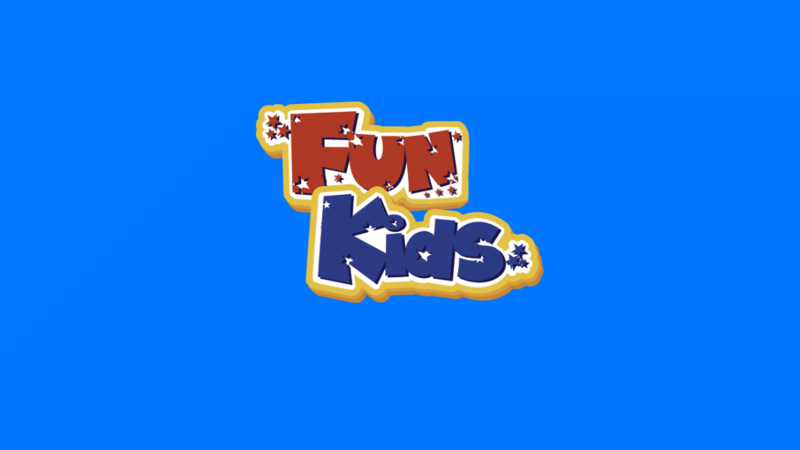 Click here to listen to Kelly Clarkson’s new song! We can’t decide if it looks delicious or disgusting…but we still want a slice! We might have to get in touch with Miley to see if she can give us her pizza cake recipe! QUIZ: How much of a Belieber are you?